Lightweight Hiking Gear – must haves! Are you planning to take the rough road soon? 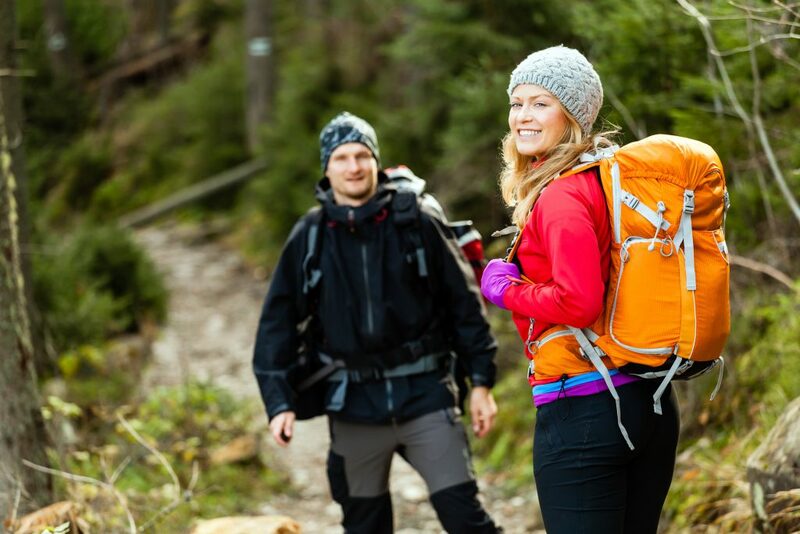 Other than giving you a powerful cardio workout and other health benefits, hiking is always a great way to make memories with friends, enjoy nature, and of course, look cool with your awesome gear and equipment. Here in Australia, hiking is a popular outdoor activity, with thousands of great trails to explore. 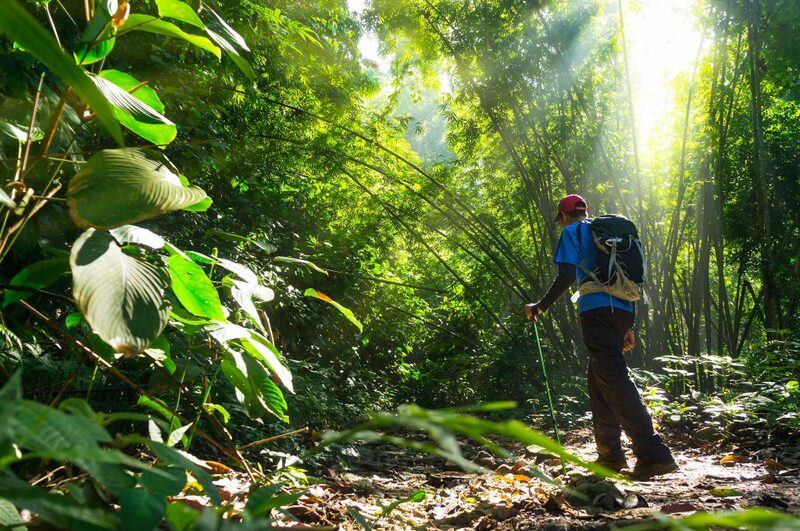 Hiking is all about adventure, thrill, scenery, companionship, and the experience. To complete that experience, you need the right gear and tools for the job. We’ve put together a list of 10 lightweight gear/accessories for your next hiking adventure. You can never go wrong with batteries in your checklist, especially if you’re bringing battery-powered equipment like flashlights, radio sets, and more. You cannot rely too much on your portable power bank, so make sure you have AA and AAA batteries (and maybe some heavy-duty ones too). Portable solar panels are common for hiking and camping trips. They’re easy to use, compact and perfect for sustainable energy. This may sound like something heavy, but it’s not. There are different models of inverter generators mainly for camping, however they’re also utilised for several outdoor activities. It is always reassuring to have energy supply wherever you’re headed. Make sure you buy a product with a reasonable warranty. Don’t rely too much on the flashlight feature of your phone. If you want long-lasting batteries, get yourself an LED flashlight with a Li-Ion battery charger. This product will help you better navigate your way, especially when the sun is down. Thermal sleeping bags are easy to carry and will give you the comfort you need for tomorrow’s hike. Hiking or camping beds don’t necessarily have to be tents or mattresses. Most sleeping bag products in Australia now have carry bags, making them easy to store and set up. Most sleeping bags are manufactured using rip-resistant polyester, allowing you to sleep comfortably. If you’re going to hike for days and you don’t want to endure being sticky and icky, then this one’s for you. Feeling fresh and clean is always a boost for hiking. All you have to do is fill this shower bag with water, carry it around, and then use it when necessary. Portable showers are capable of containing more than 5 gallons of water. Just think about how many quick showers you can take. A GPS system is necessary, especially if the trail you wish to take includes massive terrain. GPS watches are affordable and very handy for everyday tasks. Today, these watches are referred to as smart watches with several integrated features like time display, GPS navigation, route tracking, speed/pace display, and so much more. While some people rely on smartphones, you are going to want something more convenient, something you can easily check just by raising your wrist. Talk about a multi-tool for safety during your hiking trip. Some products are actually not just four-in-one. Some also have compasses in them. These hybrid bracelets are manufactured with safety as the main consideration, as they help avoid different kinds of injuries like cuts and burns. This one is a bonus and will surely make your camping trip more exciting. When going on an adventure, some campers bring metal detectors to find hidden or buried items during hiking trips. Mini metal detectors are able to detect items buried as deep as 60mm into the ground and are equipped with signal and audio frequencies. 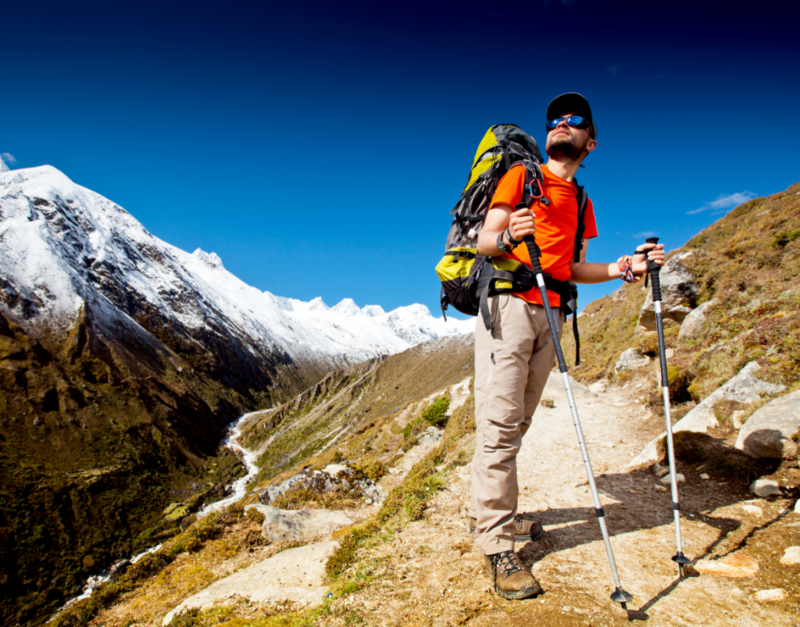 If your hike or trek is going to be hard-core, it is best to have a pair of trekking poles with you. This will help you balance your every step and provide stance support when walking on rocky paths. 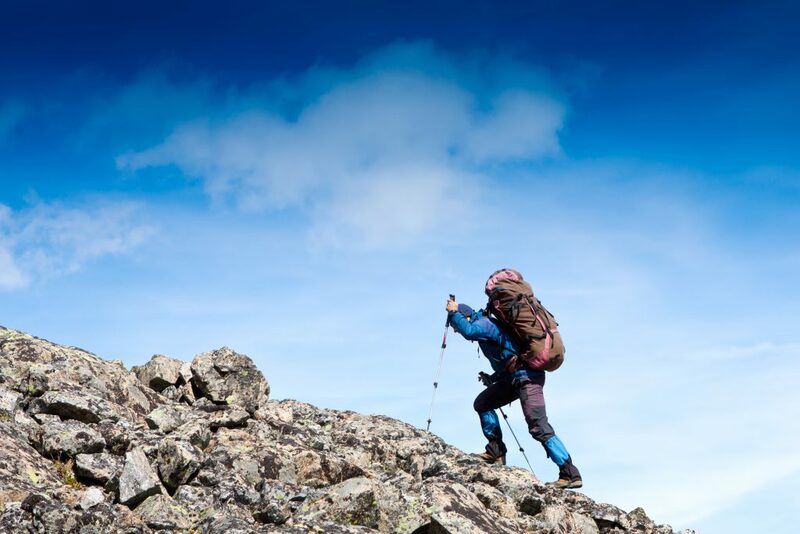 Trekking poles are adjustable, so make sure you’re comfortable with yours. You might want to consider purchasing an aluminium alloy trekking pole with durable material. You will also need a first-aid kit. The kit is there for you in case of emergencies. Aside from medicine, it should include ointments or other medical remedies for bruises, blisters, and sprains. 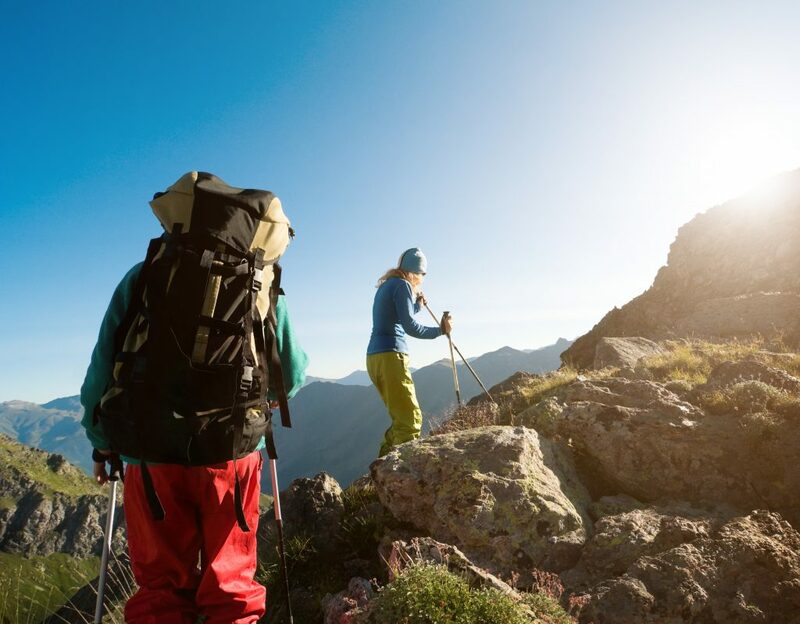 This gear and equipment will make your hiking trip safer and more exciting. If you’re looking for somewhere to buy these products, OutbaxCamping is the place to go. Outbax sells the best items for outdoor activities, mainly for camping and hiking. It also helps you choose the best products that suit your preferences and budget. If you want a portable generator, a portable shower, or even a portable toilet, Outbax has it! Before going on a great adventure, make sure to check for weather updates and wildfire warnings. Stay safe and make the most out of your hiking trip! Thank you Outbaxcamping for this article!